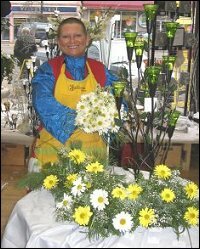 Welcome to la petite Jaune Fleur. 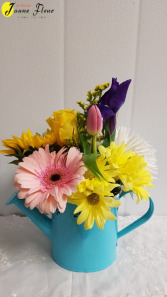 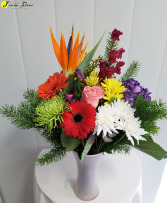 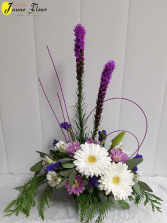 We are a local flower shop located in Red Deer Alberta. 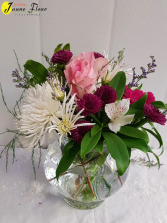 I hope you will find something wonderful on my gallery for your special occassion. 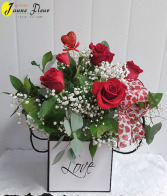 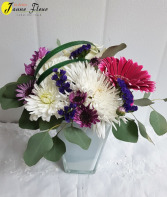 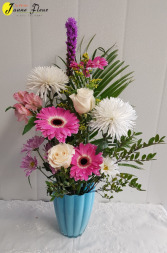 If we are getting low on product, specific colors of flowers or are sold out of the vase that you saw on these pages, we will automatically substitute here and there. 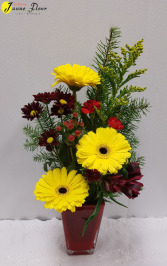 If you want to ensure you get the specific flowers/colors, the order must be placed at least a week ahead so that we can have them in the cooler. 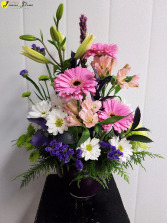 We do not contact you on orders placed within the week if we can make the substitutions. 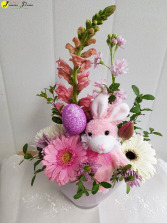 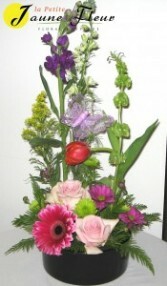 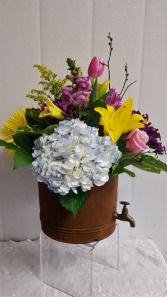 We create many different kinds of floral designs and do not always have exactly the same on hand. 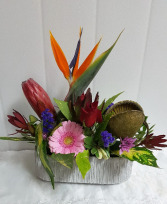 Our cooler is always full of beautiful creations though and if you would like us to choose something for you, we would be glad to do so. 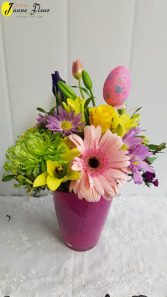 Gift baskets can take 24 hours to make up so it is best to order a few days early to ensure we get it out on time for you. 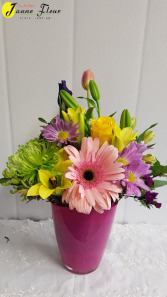 Due to world weather issues, long custom delays, and transortation problems in countries experiencing political unrest, we cannot guarentee the life of any flowers but we do our best to ensure your arrangements are as fresh as they come to us. 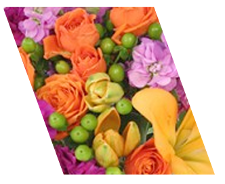 Growers can also pick flowers too soon to meet the high demands of the world. 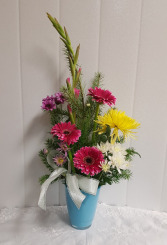 Because of so many variables, we cannot tell you how long a flower will last or guarentee freshness but our customers tell us that our flowers stay fresher longer than many other shops. 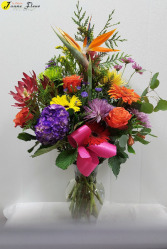 We generally call before delivering flowers to make sure they are not left out in the hot, cold or wind. 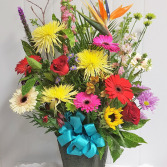 If you do not wish to have us call ahead and will take the risk, please indicate that on the order under the notes section or give us a call to be sure. 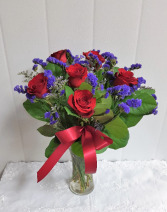 Extra delivery costs could then apply. 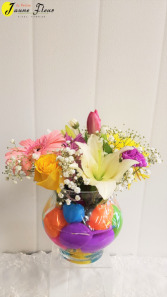 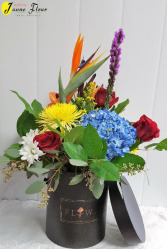 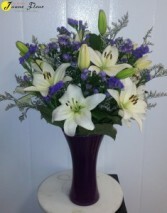 If the recipient decides to pick them up, we add extra flowers into the arrangement to cover off the delivery fee. 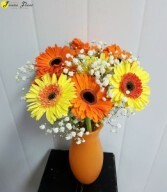 There are no refunds as it is their decision but we try to be fair. 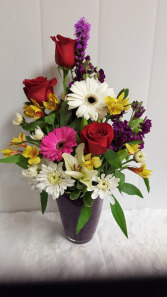 I hope you enjoy your flower ordering experience and look forward to hearing from you.